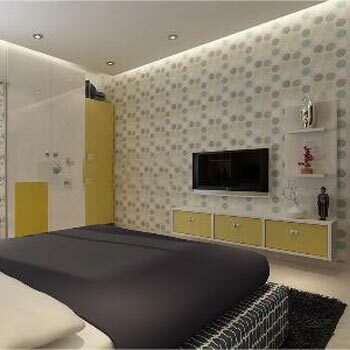 The Flat features 2 bathroom and also has 1 open balconies. 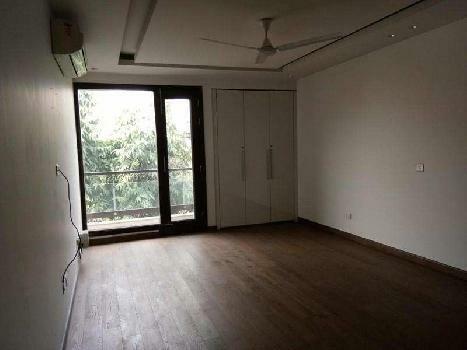 The Price for this Flat is kept at 1.40 Cr. 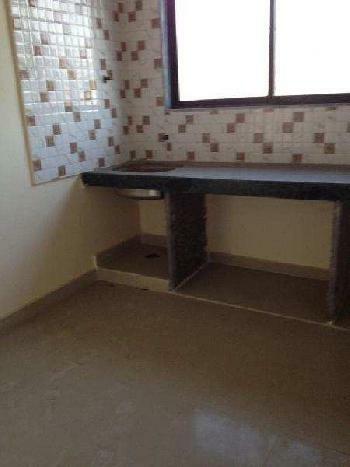 It is a 3 bedroom apartment located in Maharshi Nagar. Overlooking the main road this Flat has latest amenities such as Lift, Power Back Up, Security, Park and Visitor Parking etc. 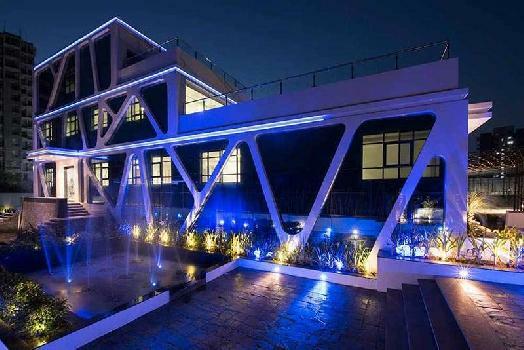 It is situated on 1st floor of the 10 floors in all and is also well ventilated. 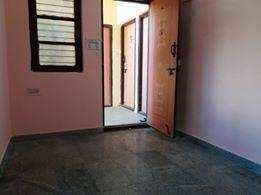 It has an area of 1300 Sq-ft. You will also get Puja Room, Study.